We try to keep things as easy as possible for our customers on the overnight Chattooga rafting trips. Once day one on Section III is over, we will pull up alongside the riverbank where all of our overnight gear will be awaiting us. 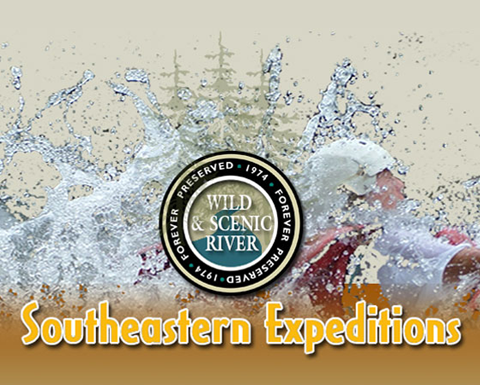 Afternoon and nighttime activities included in your South Carolina and Georgia rafting trips: swimming, fishing, steak dinner, and recalling wonderful times on Section III around a campfire. 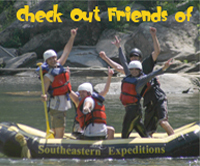 A Chattooga River rafting trip of a lifetime!